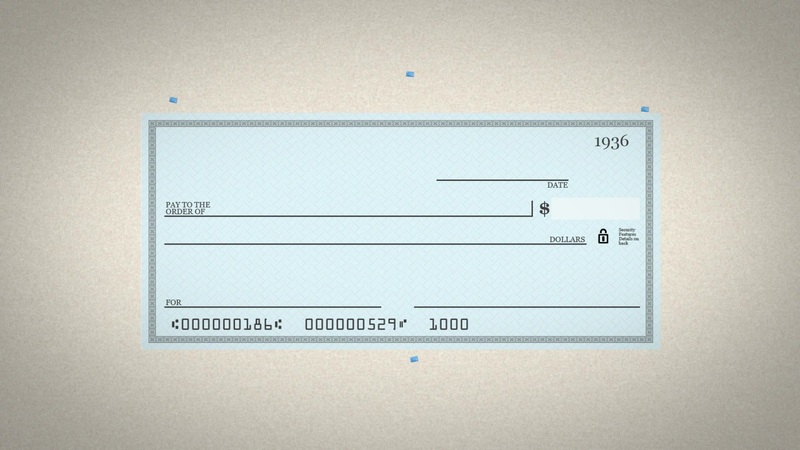 Let's face it — no one likes writing checks. Aside from the fact that you're signing away tangible amounts of money, the check writing process is tedious and particular, with seemingly millions of steps to remember and execute correctly. Since most of us learned how to first write checks long, long ago, it's more than likely that we've made a crucial mistake in the check-writing process at some point in time. Thankfully, we're all in it together, in that some glitches in filling out those little slips of paper are more common than we realize. Chances are, you've made one or more of these slip-ups in your life.